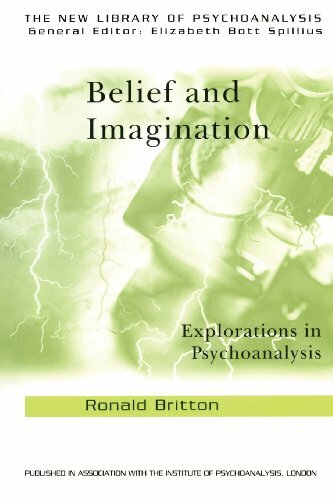 Ronald Britton is a well-known international psychoanalytic writer who has lectured widely in Europe and North and South America. 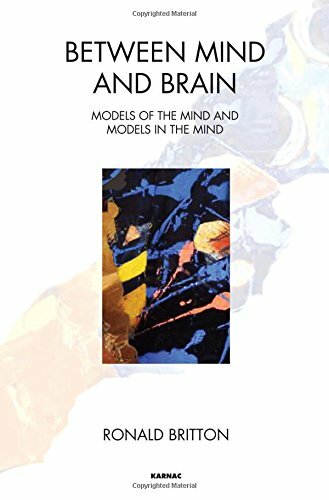 He is a former President of the British Psychoanalytical Society and a Vice-President of the International Psychoanalytical Association (IPA). 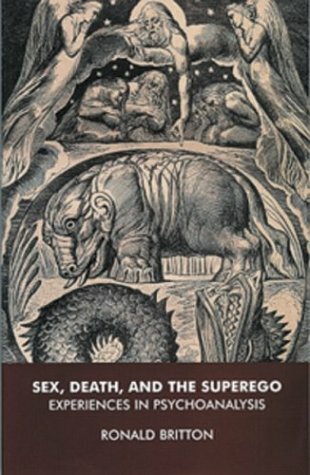 He has a predominantly clinical approach but also a special interest in the relationship of psychoanalysis to literature, philosophy and theology. He was given the IPA Award for Outstanding Scientific Achievement in 2013 and the Sigourney Award for Outstanding Psychoanalytic Contributions in 2014. 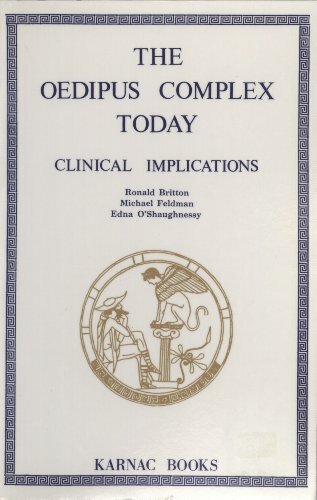 A collection of papers focusing on the Kleinian conception of the Oedipus complex, how this is now understood, and what effect it has had on clinical practice.